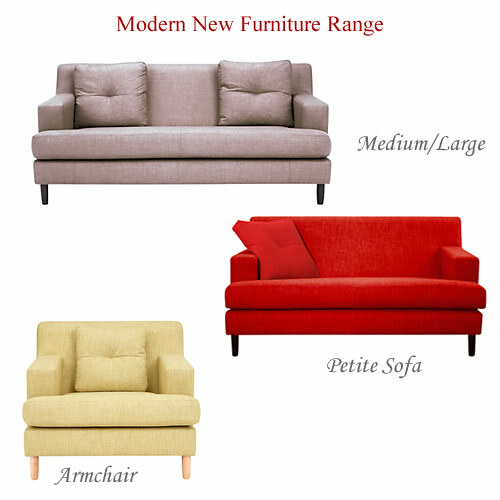 House by John Lewis is a new and exciting furniture range that offers an affordable way to modernise your home. Well made contemporary designs include a 600 piece collection in furniture, lighting, textiles, cooking and dining accessories. Everyday essentials needed to create a living area that is uncluttered and pleasing to the eye. Whether starting from scratch or adding a few tasteful items for effect you are sure to find plenty to inspire you. The new range from John Lewis is set to grow over time allowing you to build a look gradually. There’s no rush when it comes to creating the perfect setting. You can play safe with neutrals in slate, olive, taupe, beige and steel or go with eye popping red. A choice of different size sofas allows freedom to experiment with room plans allowing you to free up space or fill an awkward spot. Comfy and elegantly shaped sofas are not just for the lounge the smaller sized ones are ideal for the hallway or the bedroom. Clean lines and design led pieces are welcome in todays modern homes. The unfussy and relaxed look and feel of this latest collection add to its appeal. Great value armchairs, sofas and sofa beds in linen-look fabric creates a natural aesthetic with simplistic styling. 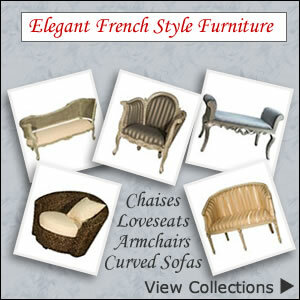 A chic collection that will offer comfort and style wherever they’re situated. 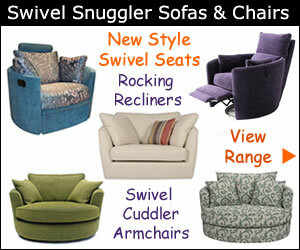 Recline in a large, small or petite sofa and put your feet up on a matching Alex footstool. 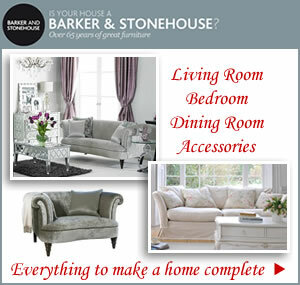 A complete room set including armchairs will transform your living space. If space is a problem the petite sofa is not too big and like John Lewis snugglers offers a way too brighten up a corner without taking up too much room.